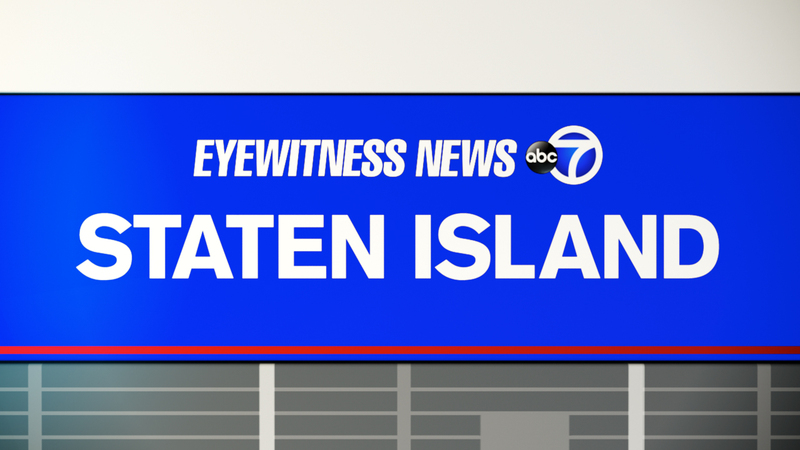 PRINCE'S BAY, Staten Island (WABC) -- Police say a 10-year-old was shot in the right shoulder during a family gathering on Staten Island. The shooting happened just before 7:30 p.m. Saturday on Deisius Street in Prince's Bay. Police say a family friend was handling a firearm when it discharged and hit the child inside the home. The family friend then fled the scene. Police are currently looking for him. The child is in stable condition at the hospital.